This hotplate is good for our two gallon moonshine stills. You will easily be able to distil right on your countertop with this easy to set up hotplate. The hotplate also comes with a controller to easily control the temperature of you distillation unit. 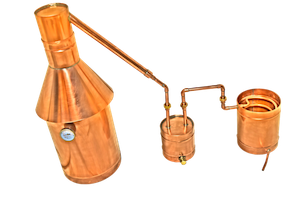 These units do not have a lifetime warranty, however, the manufacturer of these units is out of Wisconsin and has been building electrical components for moonshine stills for 15 plus years. We are confident that this product will meet and exceed your expectations. 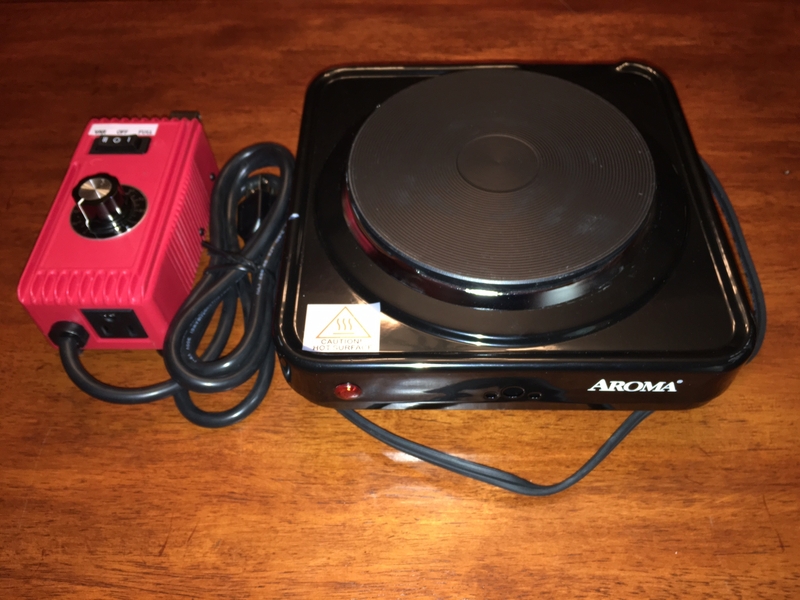 If you ever have any issues with the electric hotplate or contoller, we immediatly put you in contact with the manufacturer and we will also make sure the manufacturer helps you with whatever issue you may have. one or two gallon stills.